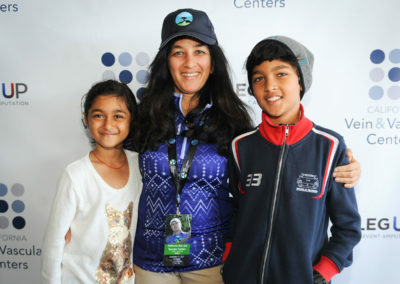 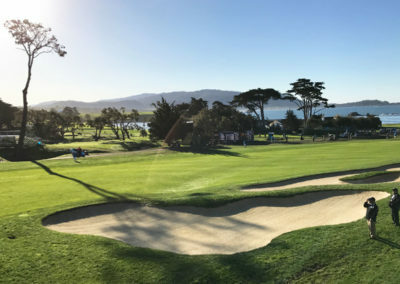 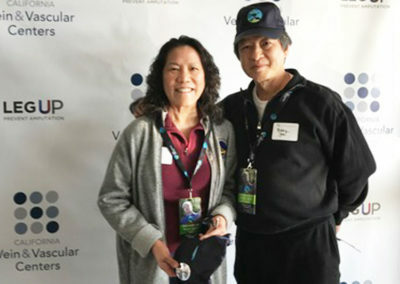 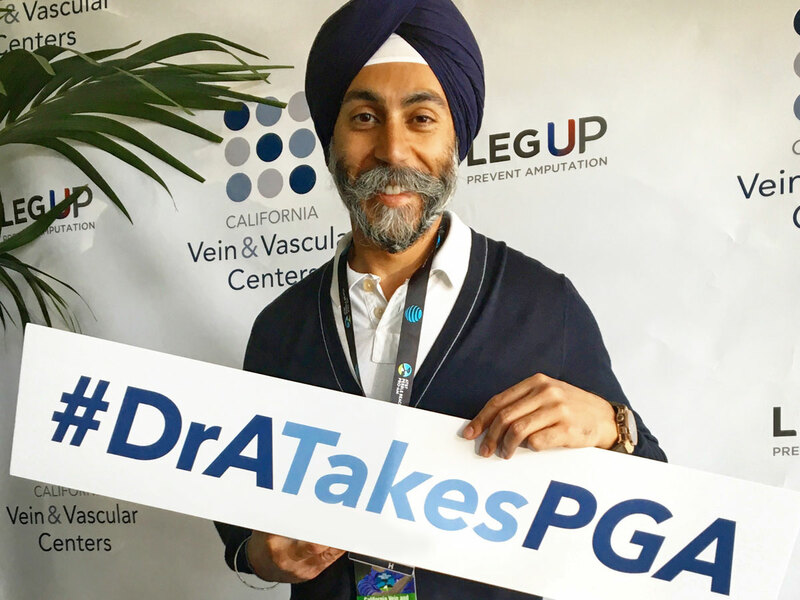 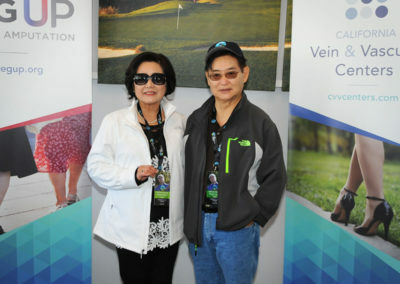 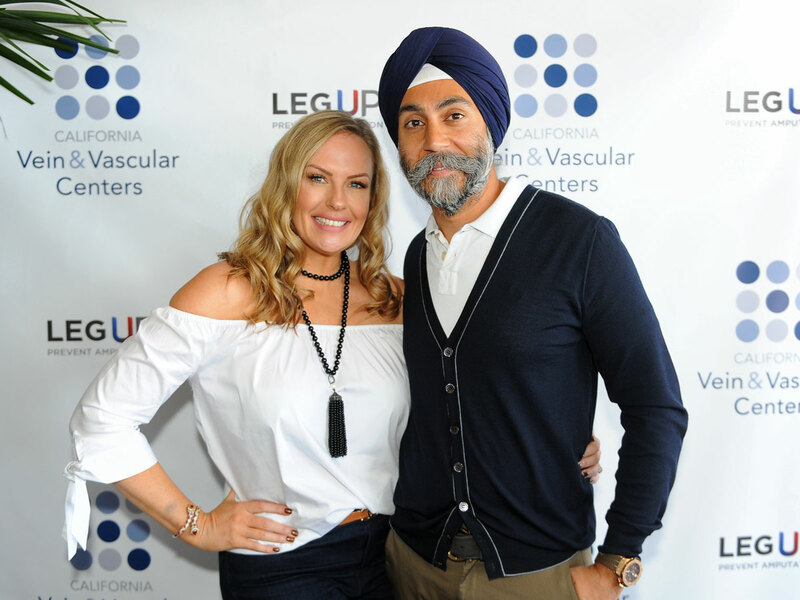 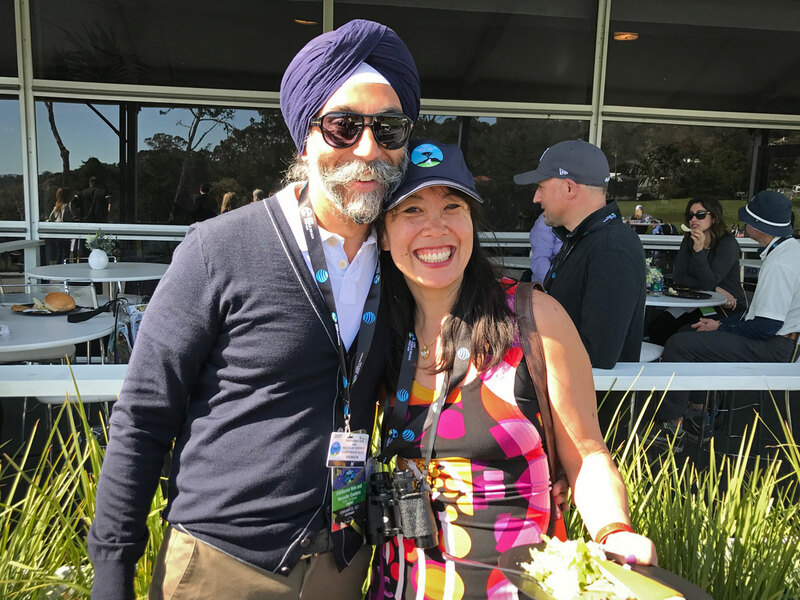 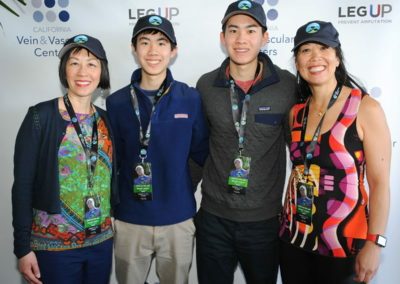 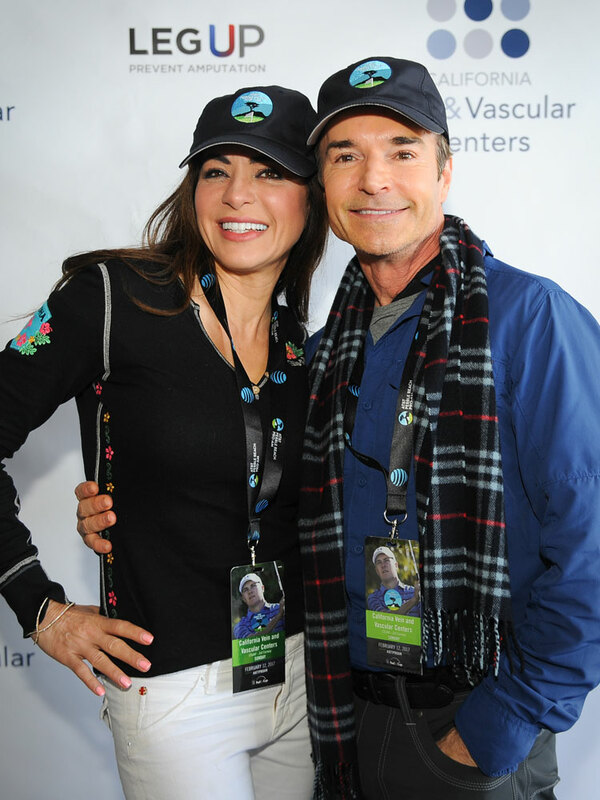 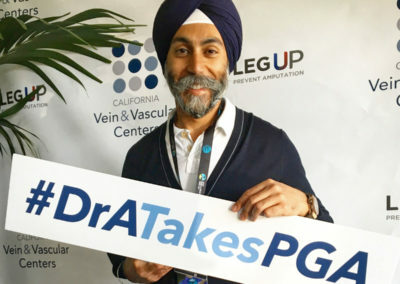 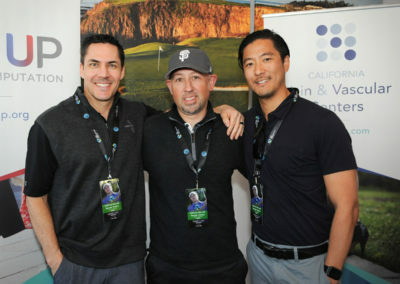 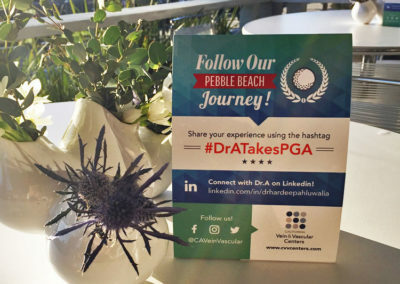 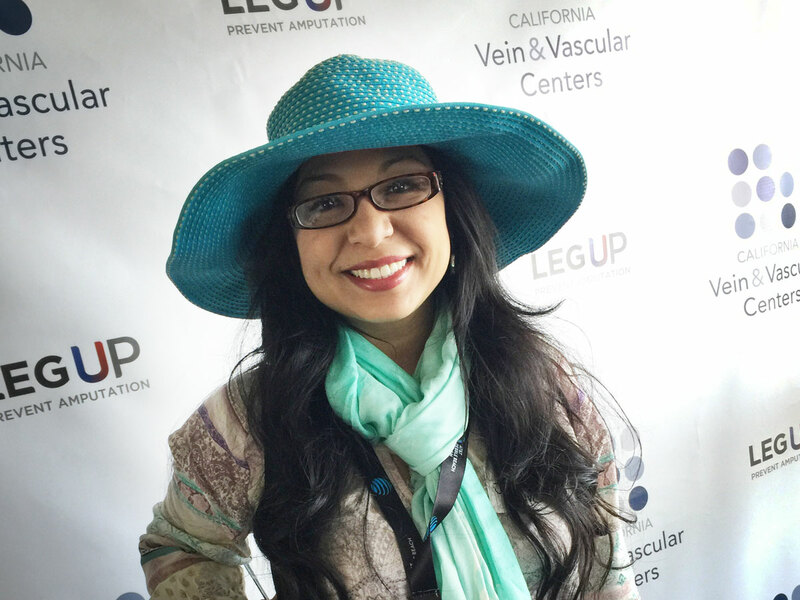 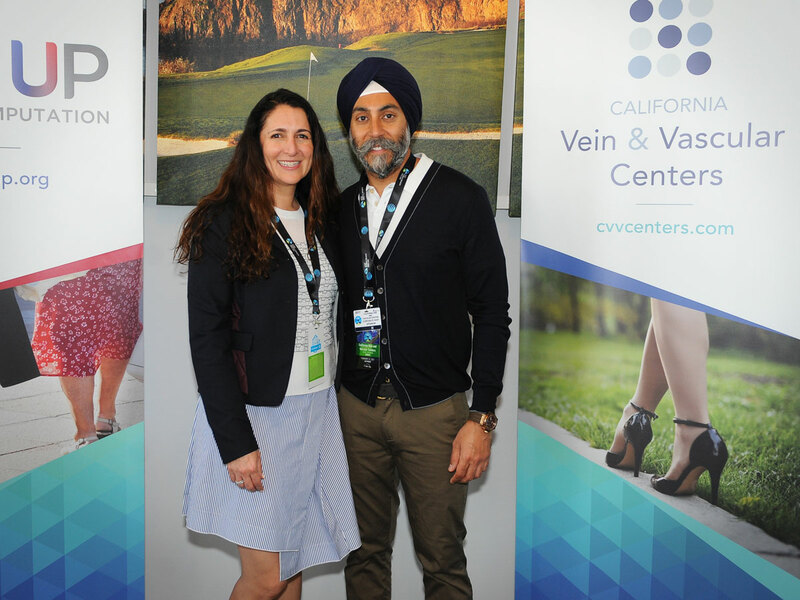 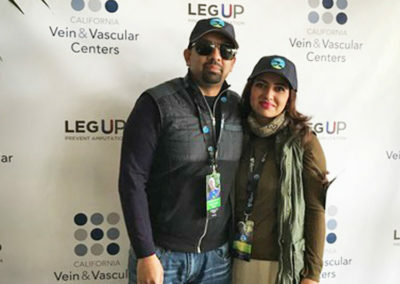 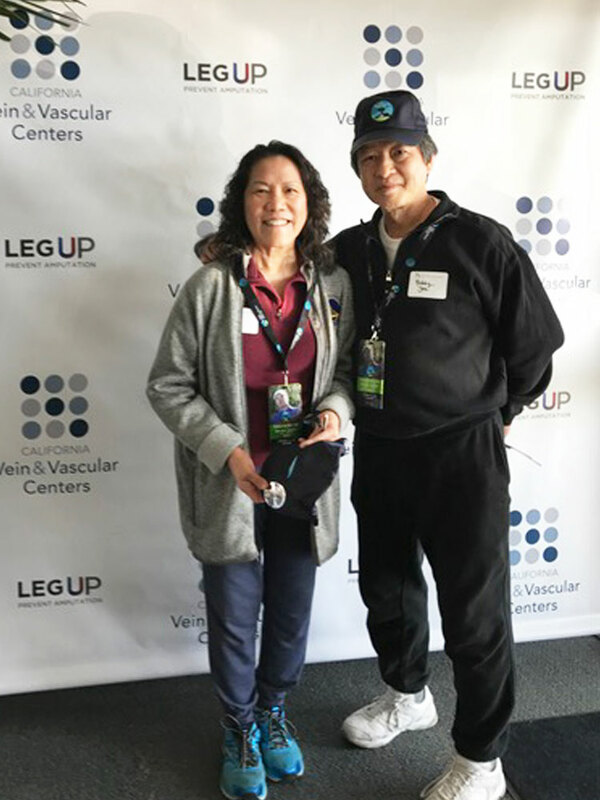 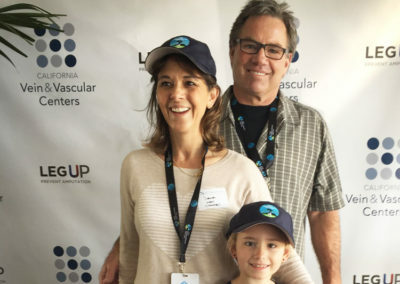 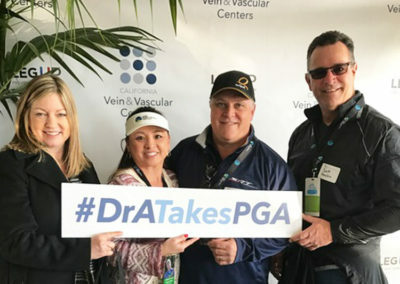 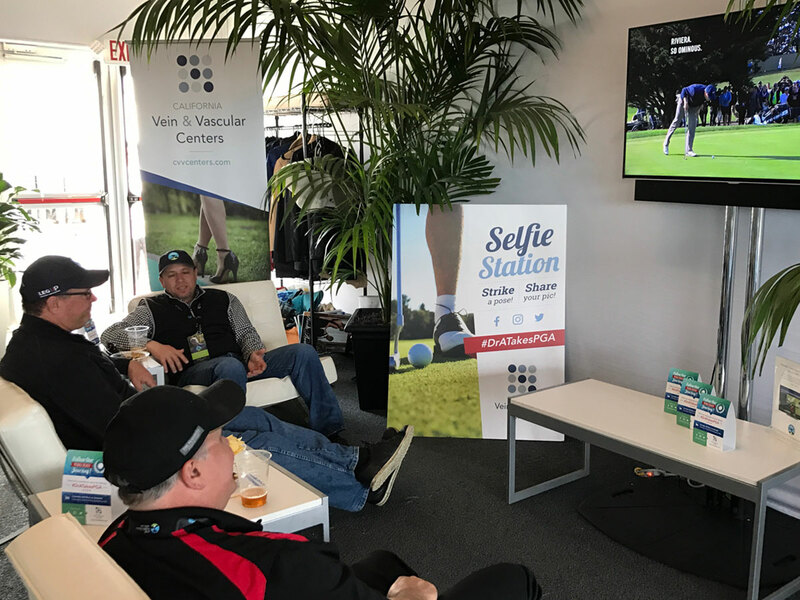 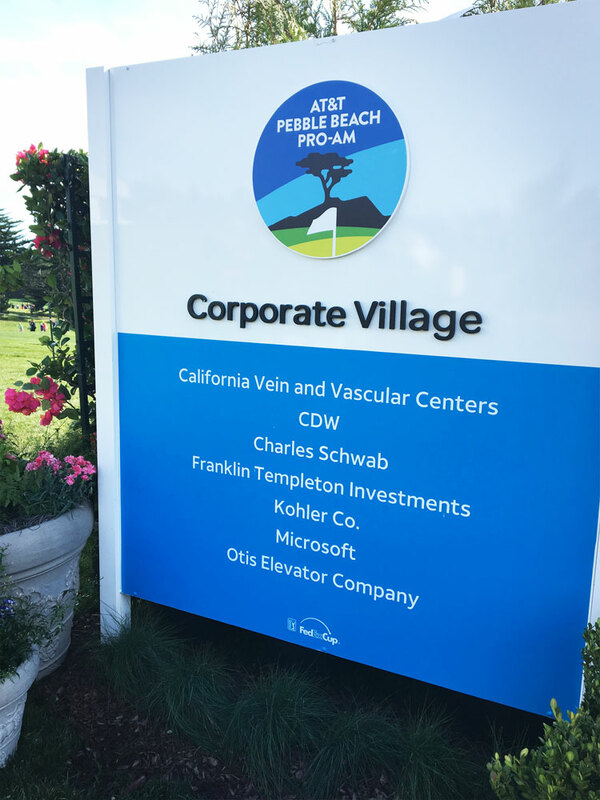 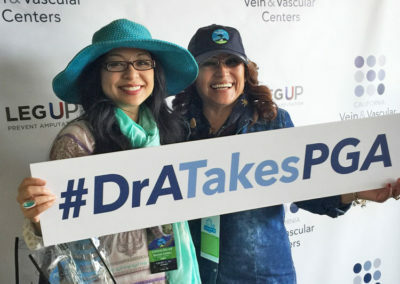 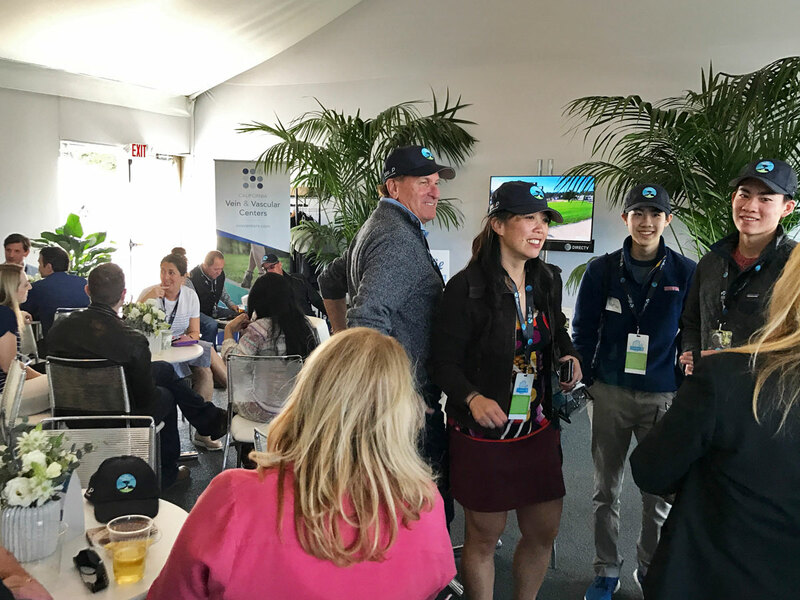 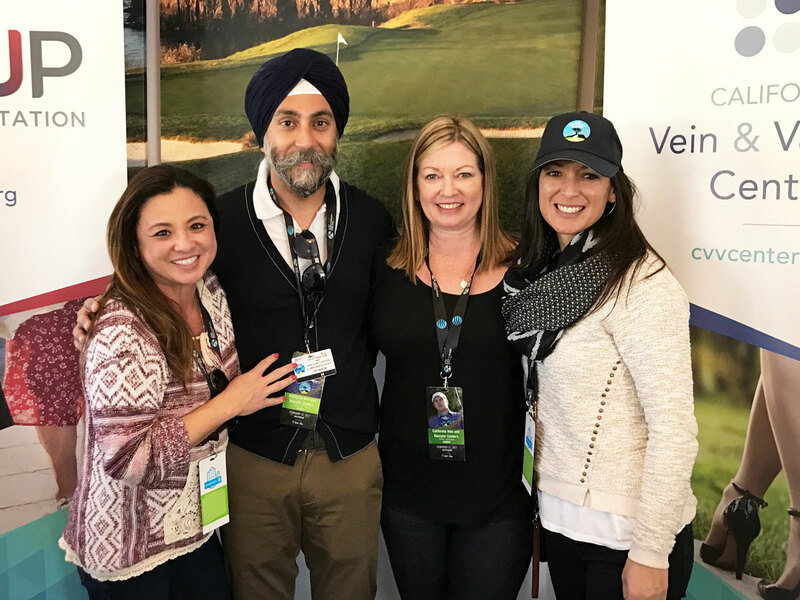 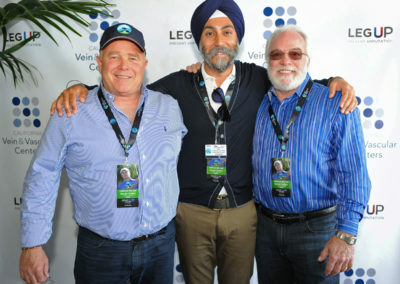 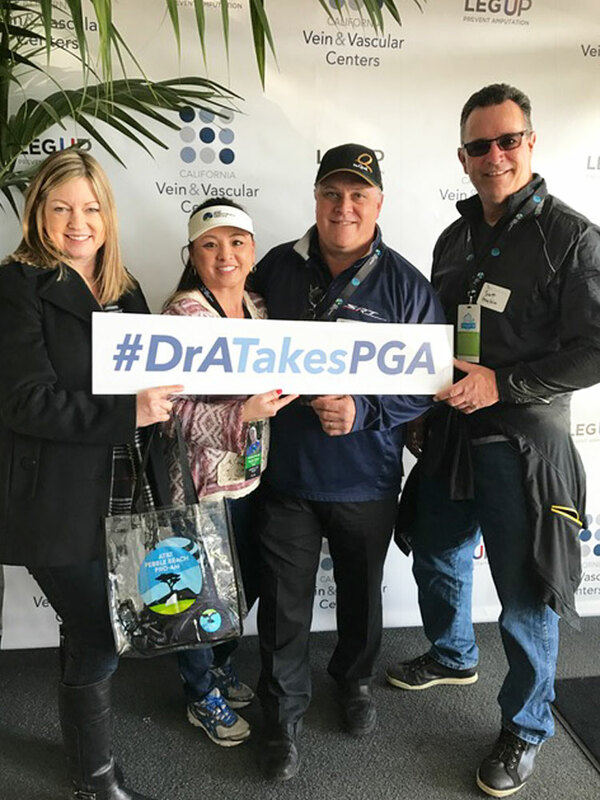 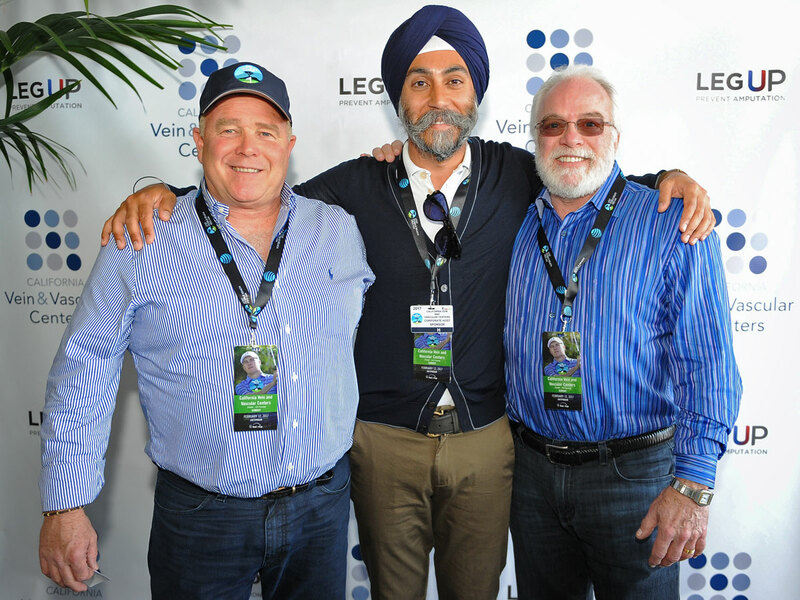 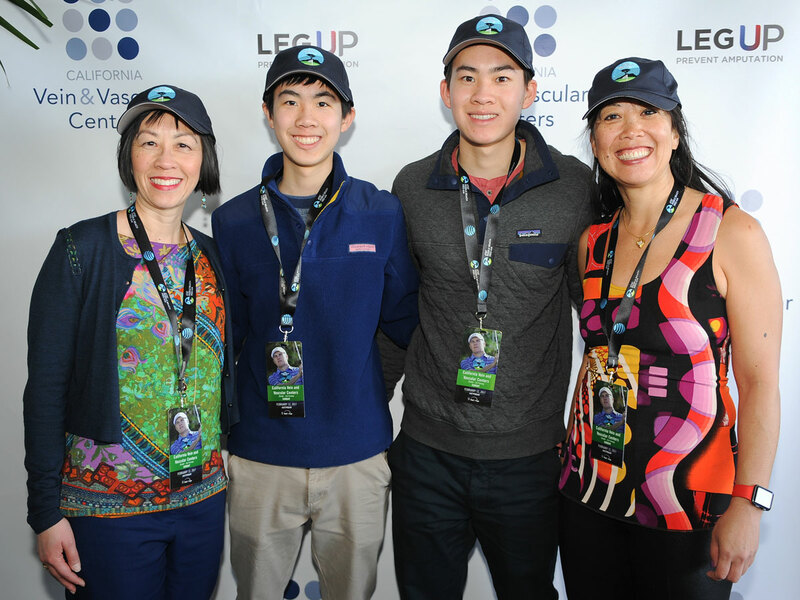 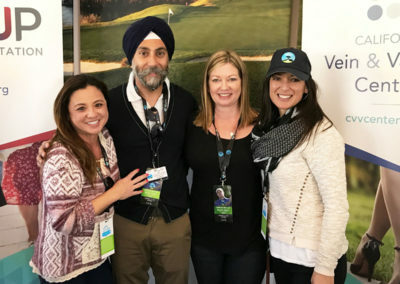 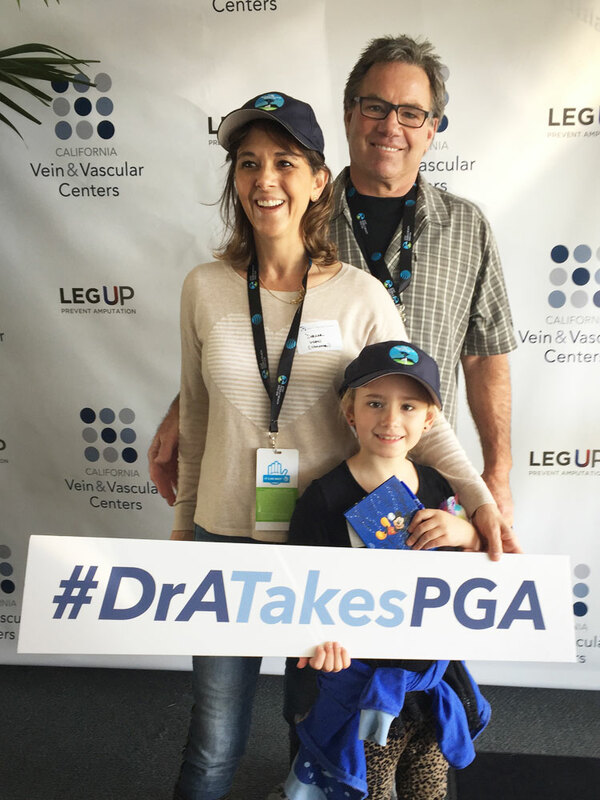 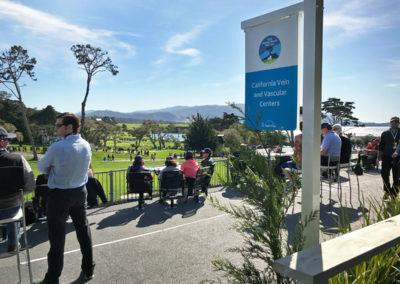 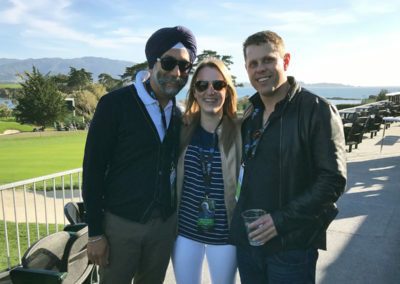 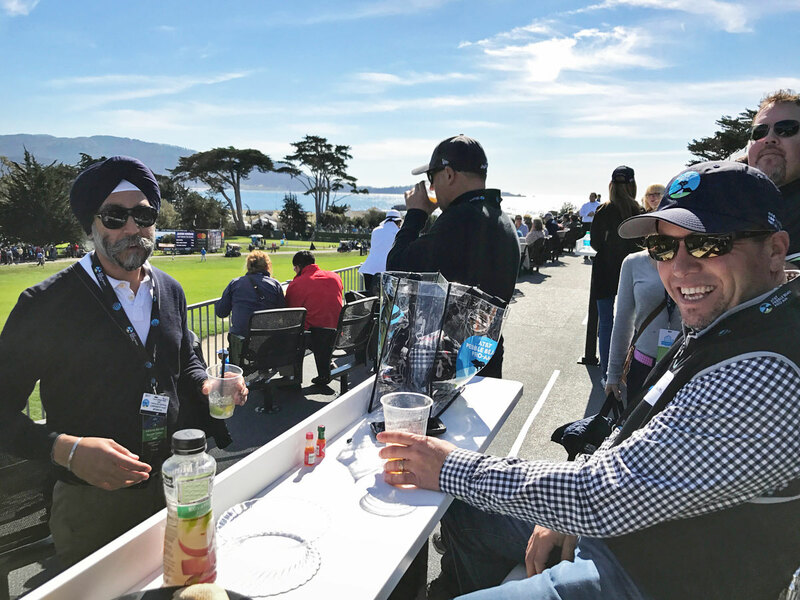 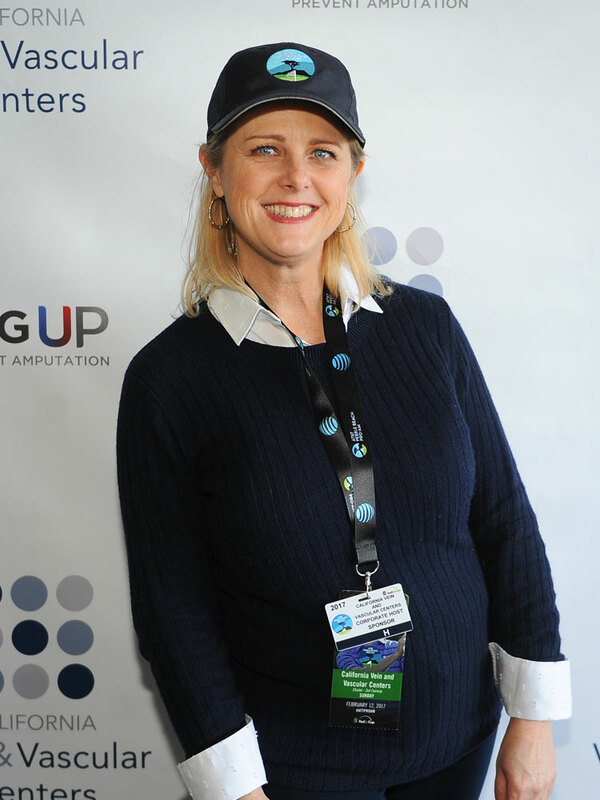 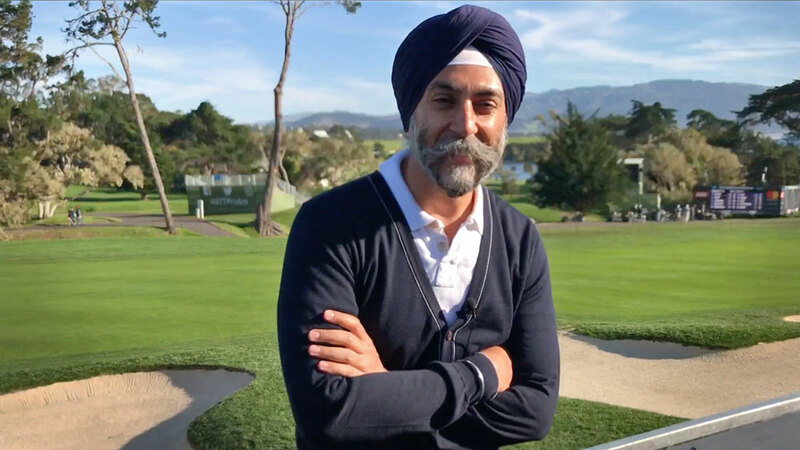 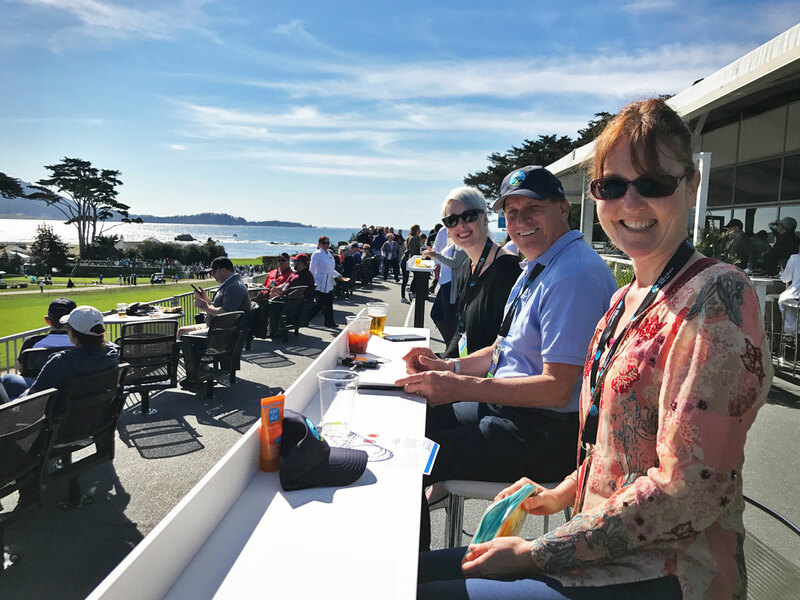 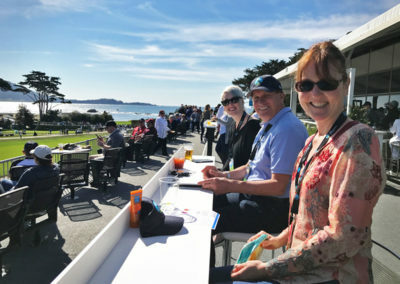 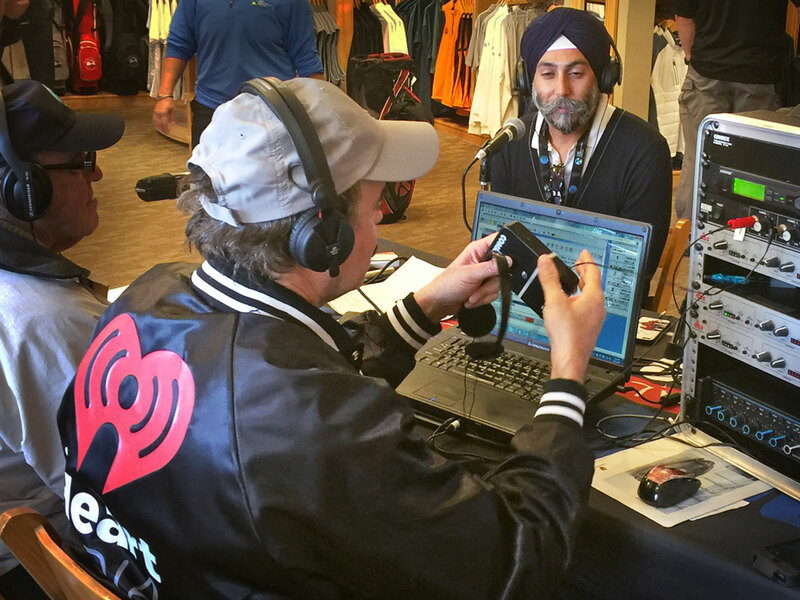 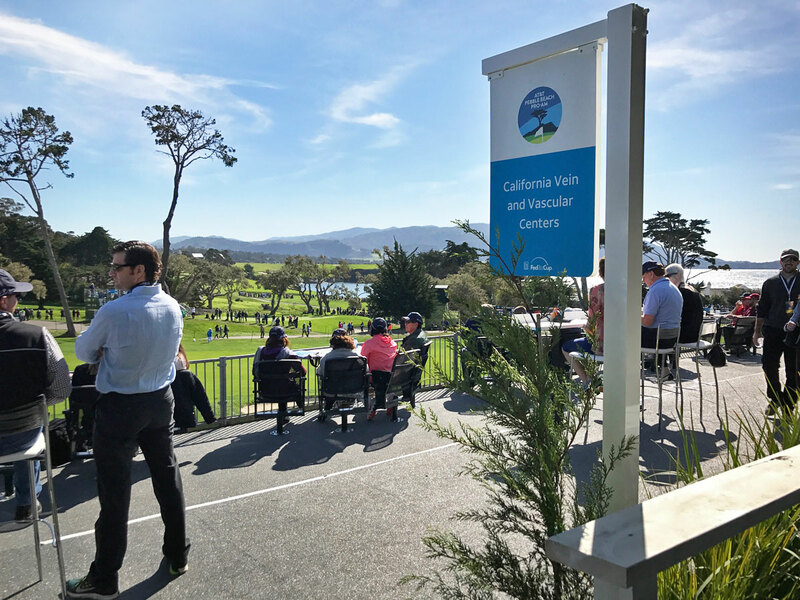 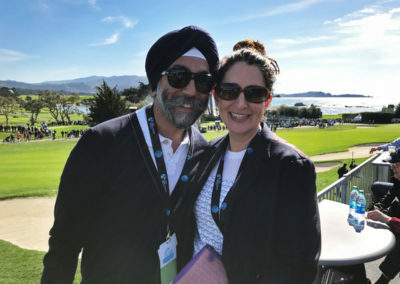 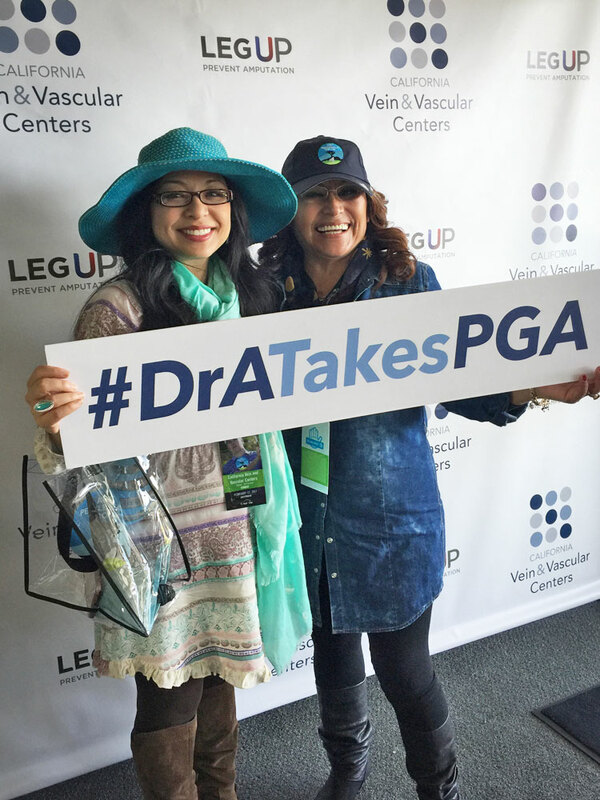 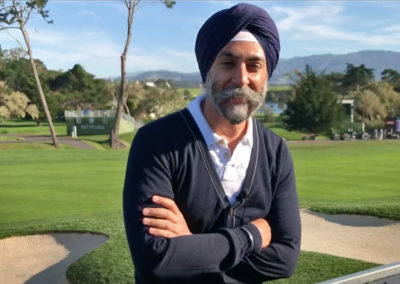 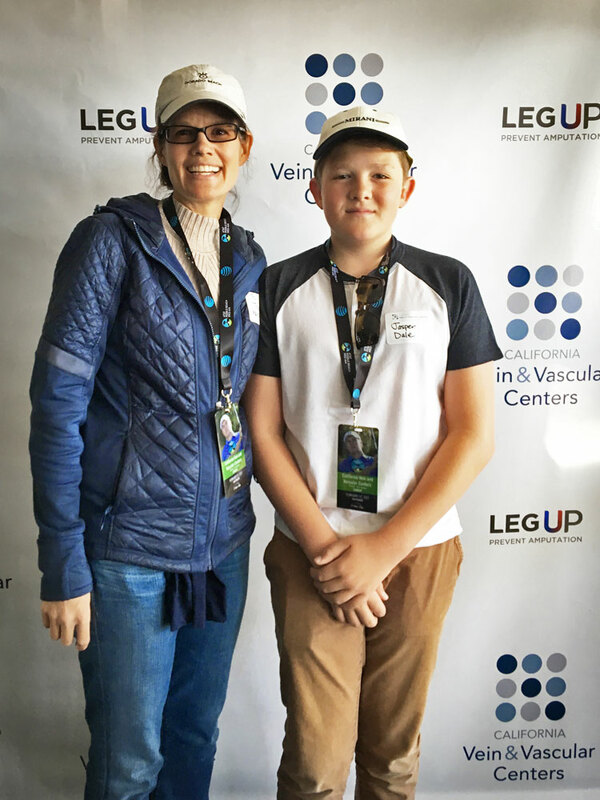 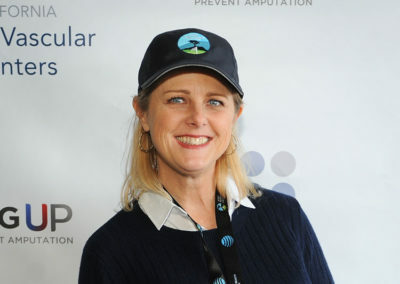 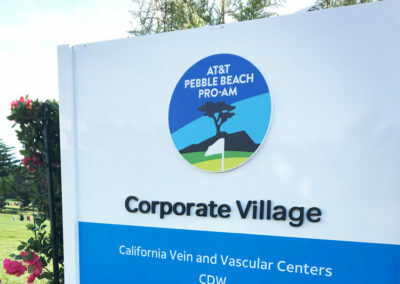 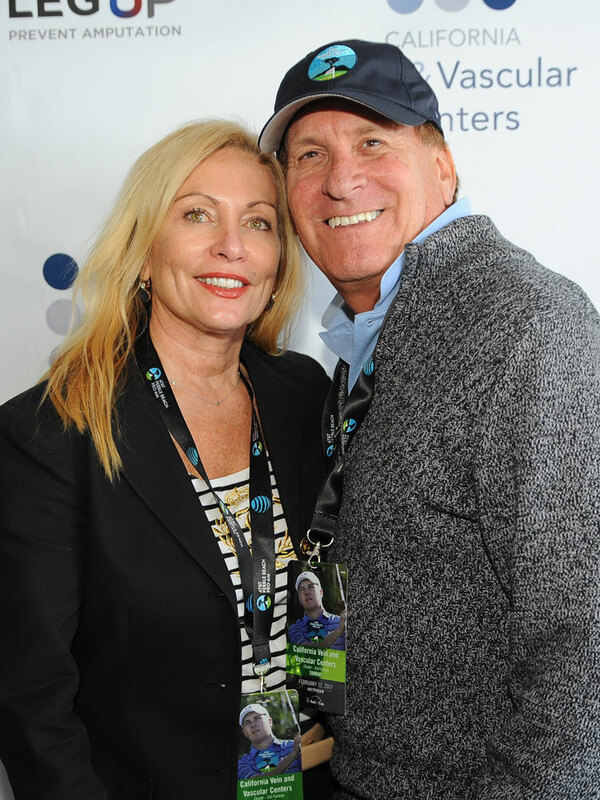 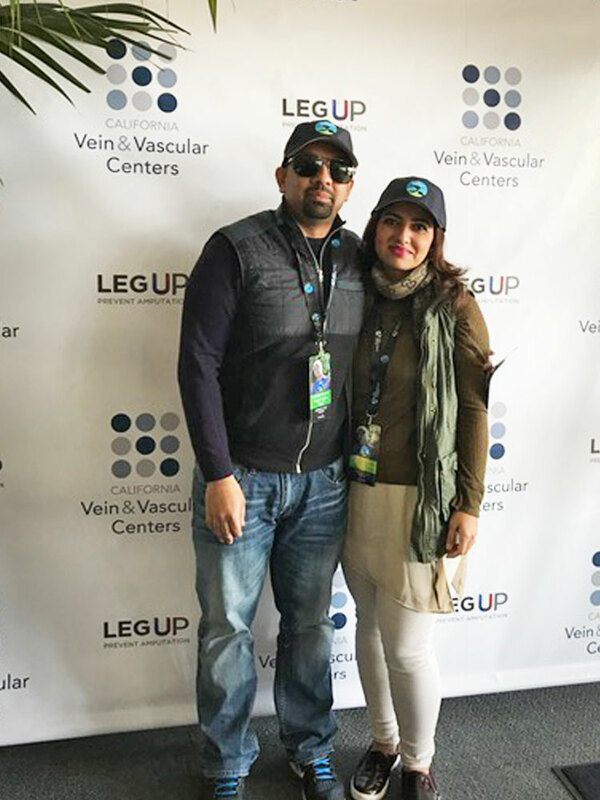 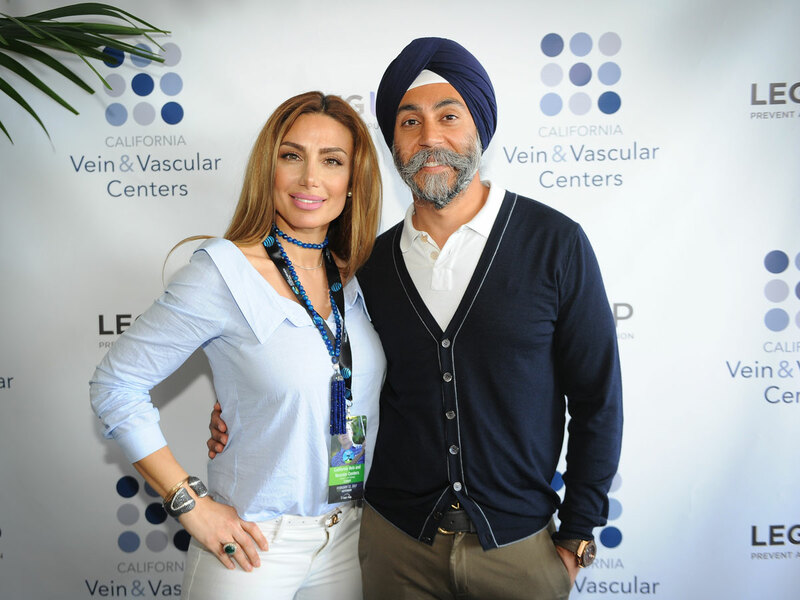 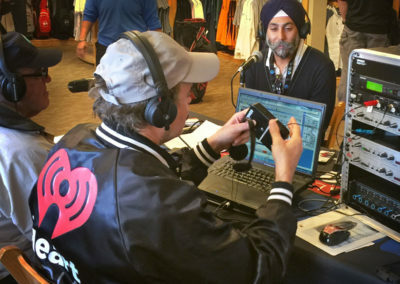 Thank you for joining California Vein and Vascular Centers at the AT&T Pebble Beach Pro-Am! 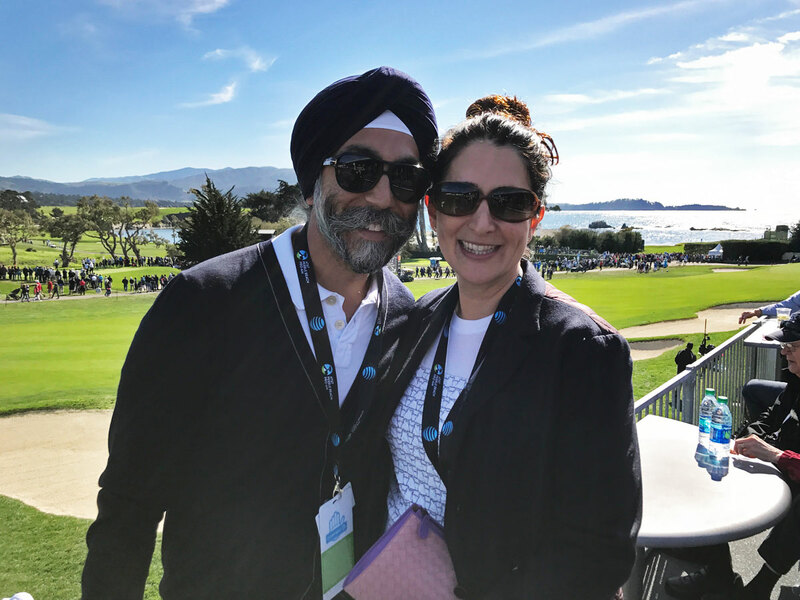 It was our pleasure to spend such a spectacular day getting know one another. 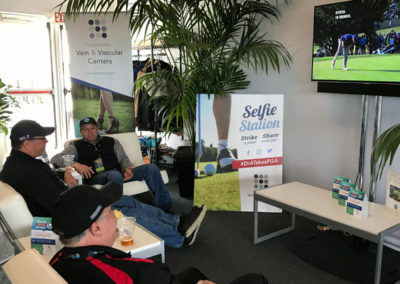 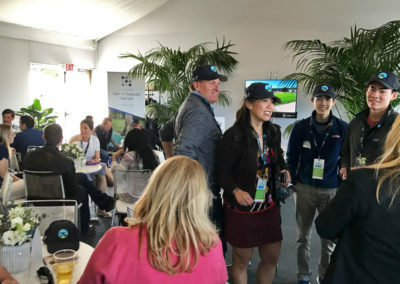 With our view from the CVVC chalet we were able to follow Justin Timberlake along the course, watch the antics of actor Bill Murray, and see Jordan Spieth on his way to win the tourney. 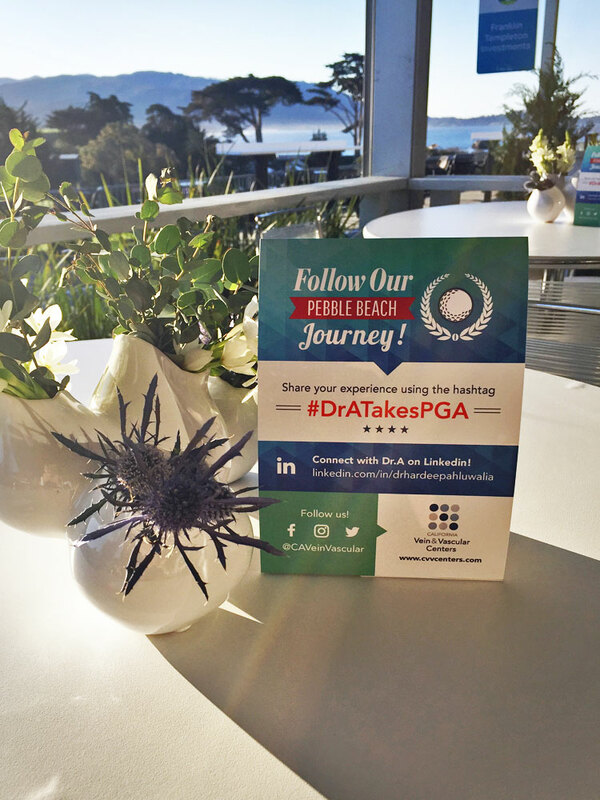 Some of you asked how you can reach us after the event. 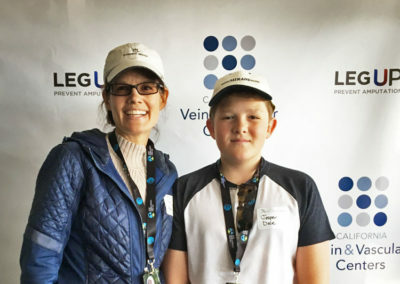 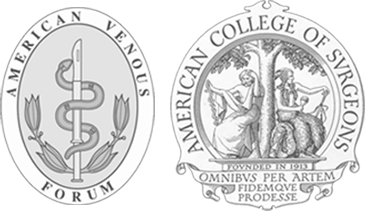 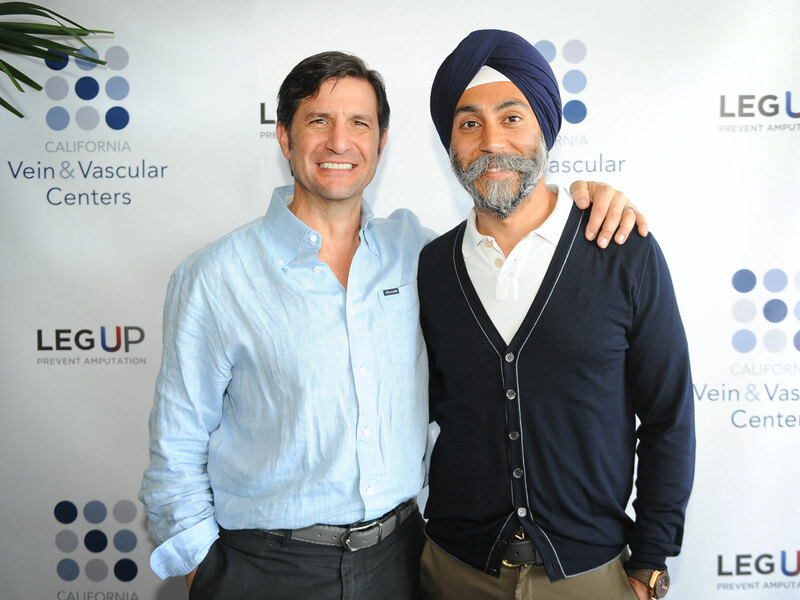 Here’s a direct link for patient referrals, as well as our new disease awareness program, Leg UP: Prevent Amputation where patients can learn the three questions to avoid diabetes amputation. 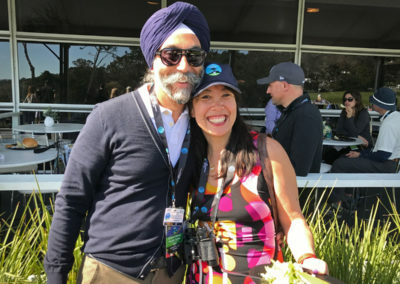 Have Any Event Photos to Share?